Every week we publish our weekly ad with a wide variety of products on sale. We understand that planning your shopping list every week can be overwhelming at times. That’s why we’ve compiled a list of the top 5 most popular items in this week’s online ad along with popular recipes you can cook at home! The rump roast is the a cut of meet from the round section of a cow. The firm texture can be dry and tough if over cooked so it’s best to braise the meat or prepare it in a slow cooker. 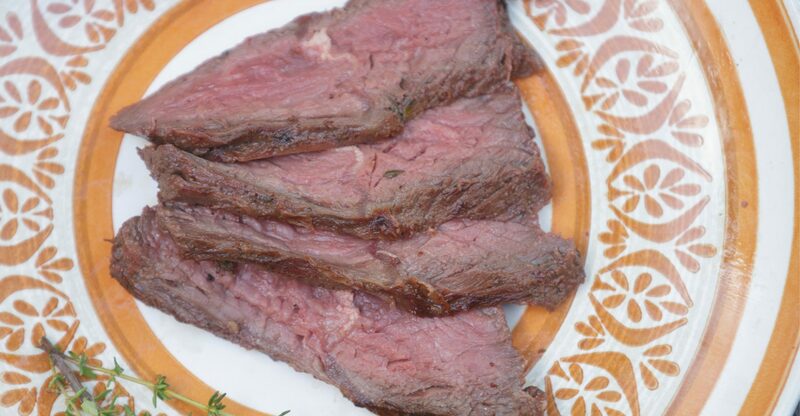 Check out one of our favorite Rump Roast recipes! One of the most popular items people add to their weekly shopping list is chicken breast. It’s an affordable source of protein. Chicken breast is great, but all too often it’s prepared in a boring way. 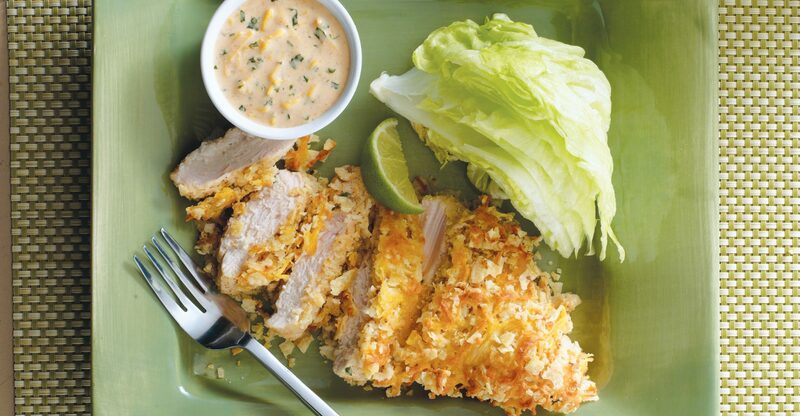 Here is a fresh and tasty way to utilize your chicken breast! The peak season for Blackberries has finally arrived! 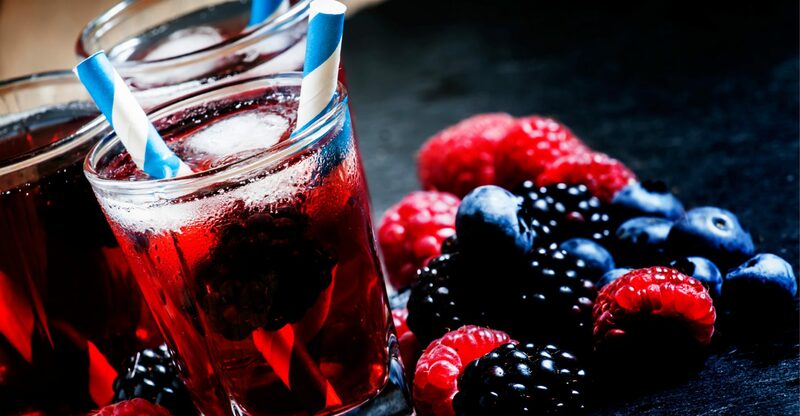 Add a little zing to your drinks this summer with this refreshing Blackberry drink. Perfect for poolside parties or brunching with friends! 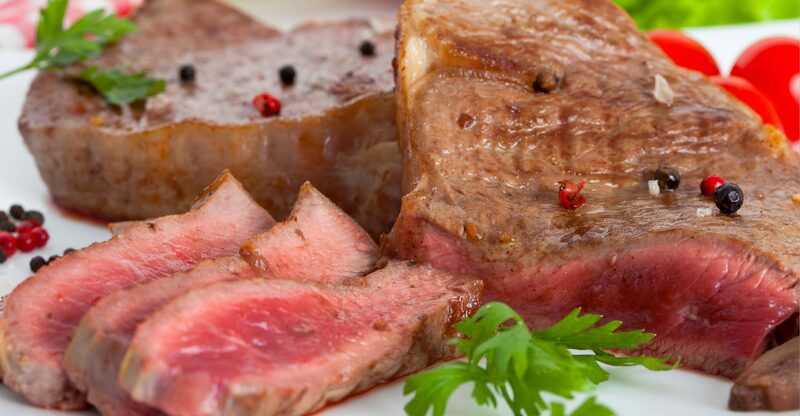 Much like rump roasts, round steaks can become tough if overcooked. For maximum quality, braise or slow cook in marinade. Here is one of our favorite recipes! This recipe pairs perfectly with any summer time meal. Simple, healthy and most importantly, delicious! Visit our Weekly Ad to add more great products to your shopping list!